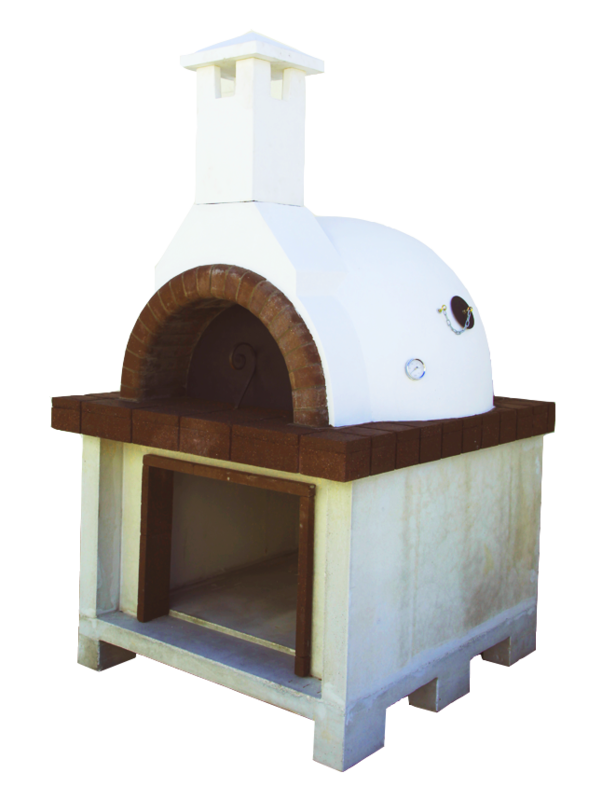 These Tuscan Pizza Ovens are only for those who love to cook outdoors! 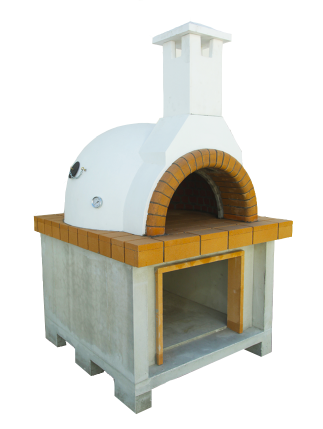 They stand 1500mm high (excluding the flute), 1200mm wide and 1240mm deep and are perfect for cooking pizzas, breads and roasts outside, year round. Ideal when entertaining during the warmer months and something cosy to stand around while your meals cook slowly over the cooler months. 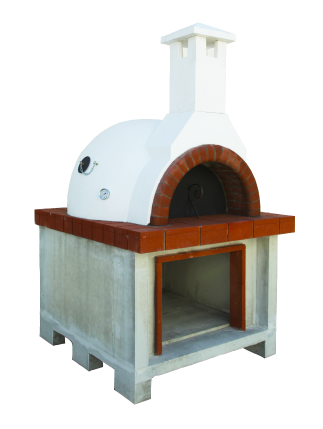 Either way, your new Tuscan-style Pizza Oven will become the centrepiece of your back yard. And if you live in Australia, we’ll deliver it to your door absolutely free! PLEASE NOTE: If there are any unforeseen logistical issues impacting delivery to your door, we’d be happy to refund your purchase. Choose from: Light, Red and Dark Brown brick. Sorry, we’re currently out of stock. Order today and we’ll have it to you for the Grand Final (by mid-September)!